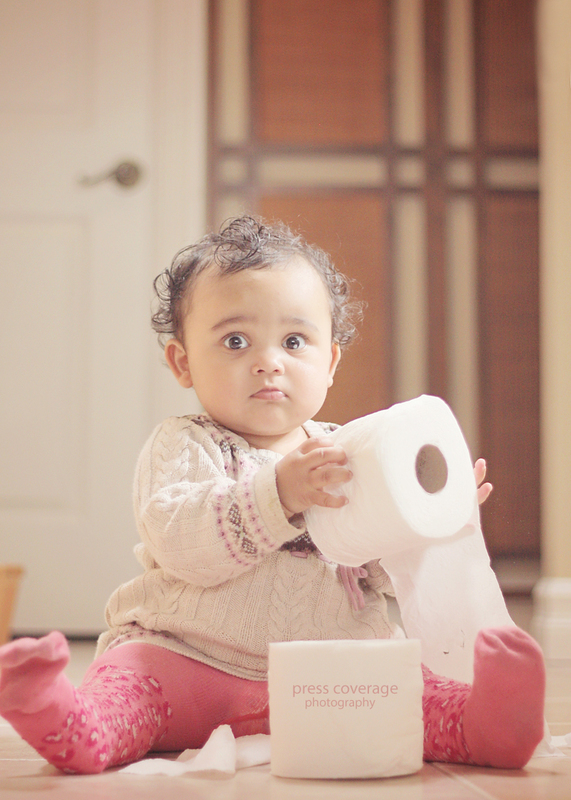 ayna’s newest hobby…shredding toilet paper. she thinks she’s pretty sneaky…if she wasn’t so stinkin’ cute, i’d be pulling my hair! “”R” is for rascal” would have made alfalfa fall in love with her! the letter “R” is now respectfully complete. her face in that last picture!!! priceless!! !